Utrecht, Mar. 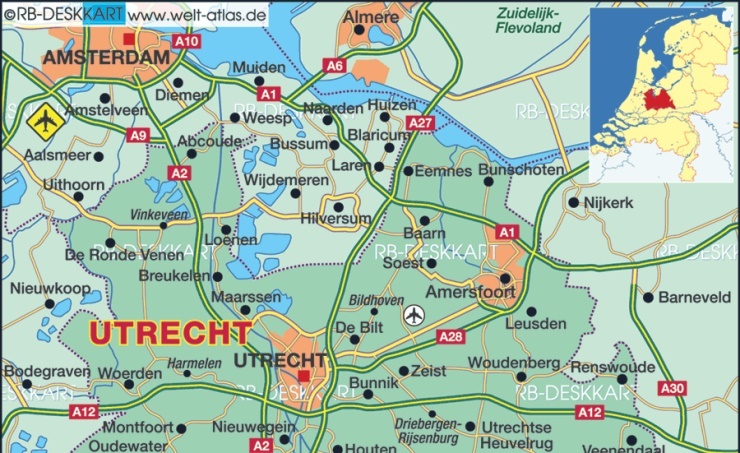 18 (BNA): Several people have been injured in a shooting in Utrecht, a city in central Netherlands, police have said. "A shooting occurred on the 24oktoberplein in Utrecht. The incident has been reported at 10.45 am. Multiple people have been injured. The surrounding area has been cordoned off and we are investigating the matter," the police posted on its Twitter account.